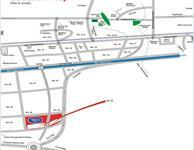 It is spread over 17.5 acres (approx. 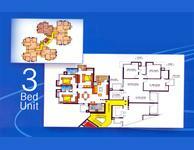 ).It offers a combination of 1105 apartments and opulent penthouses designed for the discerning customer. 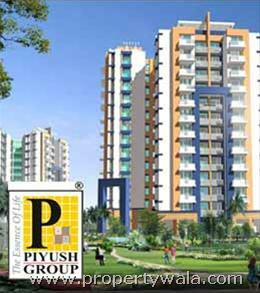 Piyush Group is fast growing Real Estate Company involved in the development of Integrated Township, Group Housing Projects, and Commercial Malls & continues to develop new techniques and strategies to stay ahead. 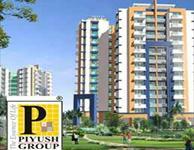 Piyush Group aims to transform customers? dreams into reality by creating residential and commercial establishments and eventually help to excel in the essence of life. All the ventures undertaken by Piyush signify the improvement in the lives of the people & fulfilling their aspirations by enhancing the quality of life & work. 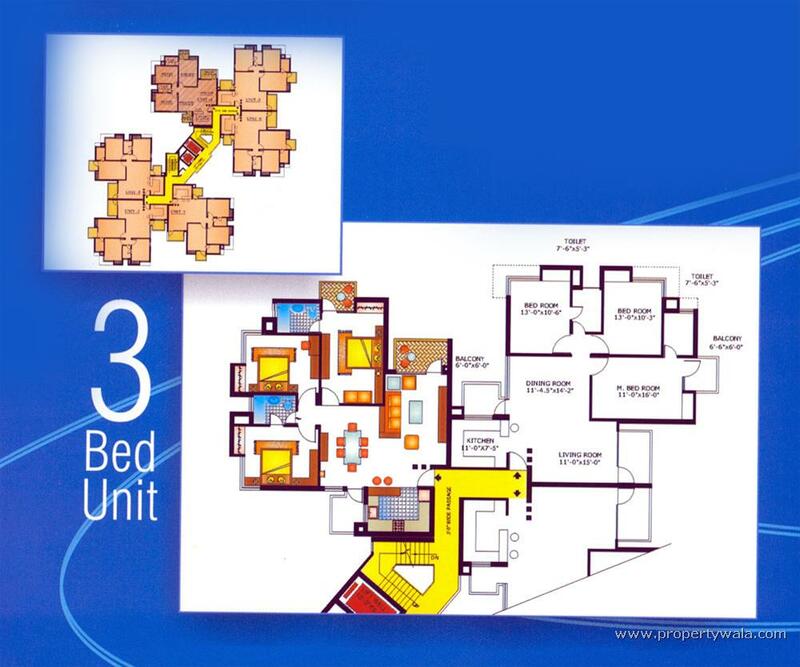 Piyush Group is dedicated to cater customers' needs & provide true value for money. 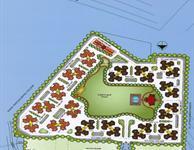 Piyush Group strongly focuses on the strategic growth through existing and forthcoming projects. Piyush has a team of highly qualified professionals & experts providing real estate solutions by periodically updating the knowledge in research & development, technical know how, utilization of world class construction methods and equipment. 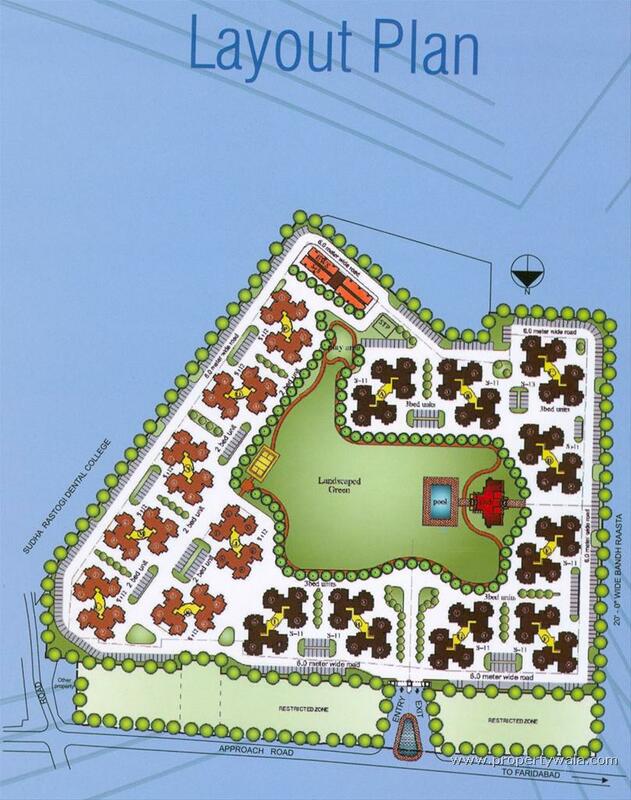 Piyush Heights is a project spread over 17.5 acres (approx.) 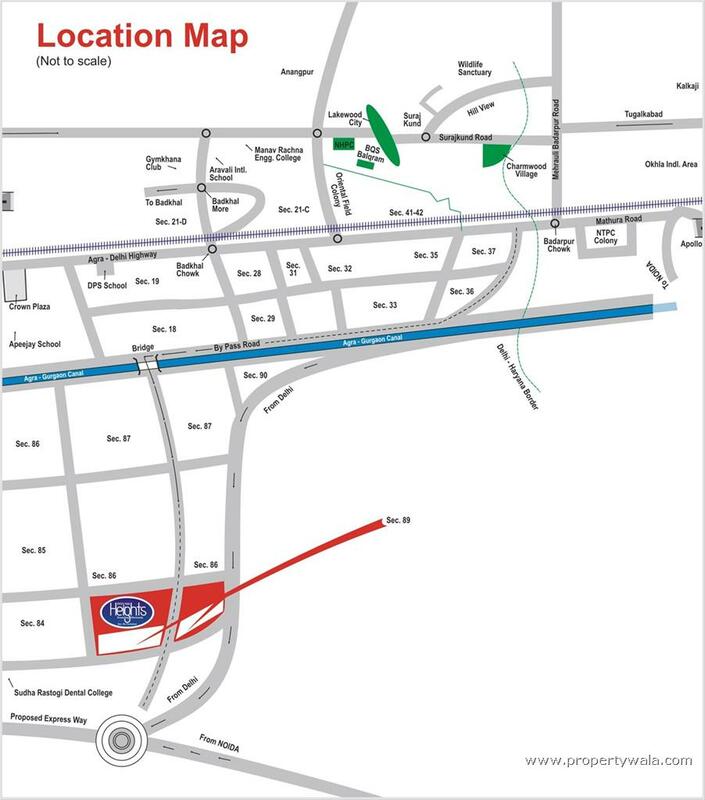 located at sec 89, faridabad offers a combination of 1105 apartments and opulent penthouses designed for the discerning customer. 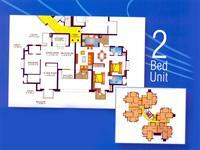 Facilities like a fully equipped gymnasium, clubhouse , swimming pool, etc. Are luxuries that come with the offering. 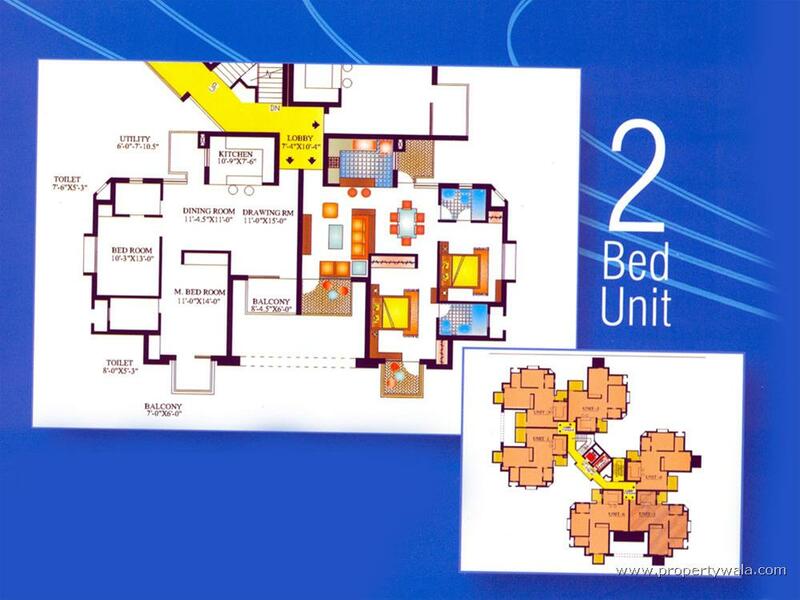 This upcoming complex promises peace of mind with it s hi-tech security, power backup and still parking space. Have a good knowledge of Piyush Heights? Share it and become a Project expert.